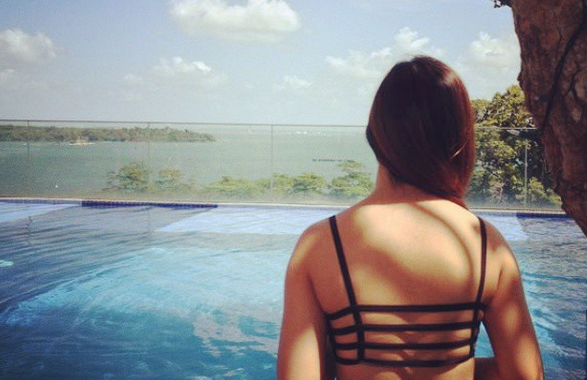 SG Budget Babe: 2016: Did I Meet My Financial Goals for This Year? 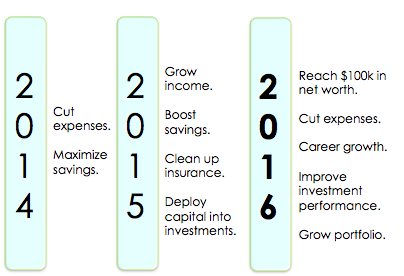 2016: Did I Meet My Financial Goals for This Year? With 2016 coming to a close, I decided to take a look at how I fared this year and whether I had met the financial goals I'd set for myself. 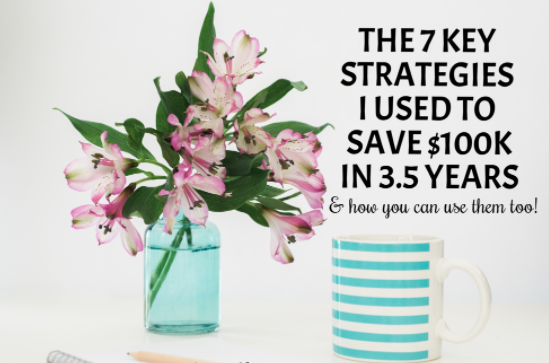 When I first started this blog as a financial notebook to keep an account of all my learnings on this personal finance journey, my initial focus in 2014 was all about cutting down expenses and maximising my savings. In 2015, I achieved my goals of growing my savings and cleaning up my insurance policies, but did really badly on the investment portion due to timing. I'd made the mistake of being impatient to start, and used up my savings in the first half of the year, only to see huge paper losses after when the oil and China crisis hit. My stock performance were horrendous. Other financial bloggers encouraged me by saying those were "school fees" that "people pay to the stock market to learn about investing", but while it helped to curb my emotions, I was still frustrated with myself. 1. Accumulate $100,000 of net worth - ACHIEVED! This was a stretch goal I had initially set for myself to achieve before turning 30, and with $50k in voluntary savings from the past 2 years, I thought I'd be able to hit it by 27 with the help of my CPF, but this milestone came a year early in November! 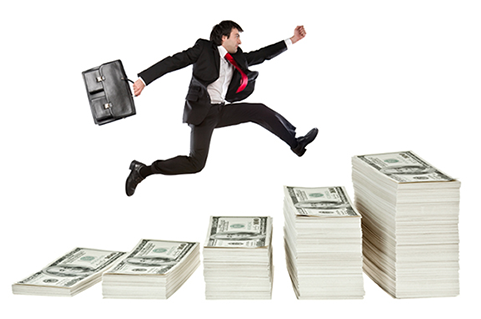 My cash savings this year came in at $40,000 - made possible largely by the rise in income. (But this now means I've to pay more taxes, which is why I've been using CPF to help mitigate that as much as I can!) Thus, my total net worth now stands at $140,000 - a sum that I'm quite happy with as my efforts have paid off earlier than expected. My expenses skyrocketed this year due to paying off a big portion of my education loan, increased spending on taxis (to teach tuition on weekends), and attending 9 weddings. While I tend to be selective about attending weddings, many of my good friends got married this year so there was no way I could cut this category of spending. There would have been more weddings, but my fiance and I decided that due to the exorbitant costs, we wouldn't be attending any weddings in pairs (except for that of family). I also spent more on beauty treatments to pamper myself - laser facials, teeth whitening, slimming - as working 7 days a week meant I was perpetually stressed and burnt out. Not all of them were worth it though. $1,047 on taxis is too much for me to handle, but this was the only way I could squeeze in my tuition sessions, so there wasn't a way out. 3. Career growth - Achieved! In line with my career ambitions, I wanted to grow the company's performance this year and rise up the corporate ladder. Although a (title) promotion didn't happen, I was offered 3 other job opportunities which were really tempting as they came with higher pay. 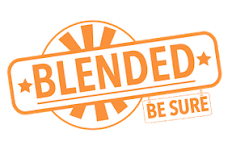 In the end, I decided to stay status quo, and was later rewarded with a pay increment in my current job. This year had been extremely hectic at work and I'm glad that my efforts have been recognised by senior management. 4. Improve investment performance - Achieved, somewhat. Upset with my lacklustre performance (was I to blame it on bad luck and timing, or to blame myself for not having spaced out my purchases? ), I told myself that 2016 was the year that I HAD to climb back up. 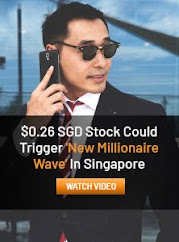 I spent money attending a fair number of investment courses, but got disillusioned by many of them who gave just a teaser preview of basic concepts that are available online for free. I also made the difficult decision of cutting my losses on some counters - the mixed feelings between converting paper losses to materialised ones were painful to deal with - which I felt was a necessary evil. To try and make up for my losses in 2015, I tried my hand at trading only to get burnt a little further. 2016 was a difficult year for most investors I know as well - most are either down or flat, although I do know of a few who did well (and who humbly attribute their successes to luck and timing). We had the China crisis, oil slump, Brexit, Donald Trump and rising interest rates all taking place within this year alone. It was a sobering lesson for me indeed. While my performance did indeed improve somewhat from 2015, it still wasn't not good enough for my own standards. I also missed out on 2 major winners as I didn't have time to complete my research before their stock prices rose miraculously - both would have given me 30% - 60% of returns each if I had bought it the day after spotting them. Oh well. Given my nature to not buy something until I've researched it enough, this would have happened again even if time was reversed. With the gains from my 3 winners mitigated by the losses on my 3 biggest losers, my portfolio barely moved. (Paper) losses are now at 13%, whereas materialised (real) losses are a small 2%. I'm thankful for this, as I was afraid it'll be worse, and I clearly still have a long way to go in terms of making better investments. I'll be spending more time learning and revamping my investment strategies until I find something that truly works for me. 5. Grow my portfolio - Achieved. 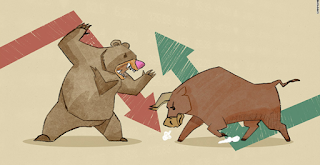 Although my winning trades helped to mitigate some of my losses, the gains were insignificant as a whole. My portfolio value doubled largely due to cash injections, but I'm hoping that my investments will pay off soon and contribute to a better performance. All in all, there were good and bad. I missed some boats; I caught some, but more importantly, I've learnt a lot more about myself and how my emotions get in the way of my investments this year. That's a long story, so I'll leave it for another blog post, but do look out for my next post on 2017 reader's financial resolutions! Happy New Year to you and families! 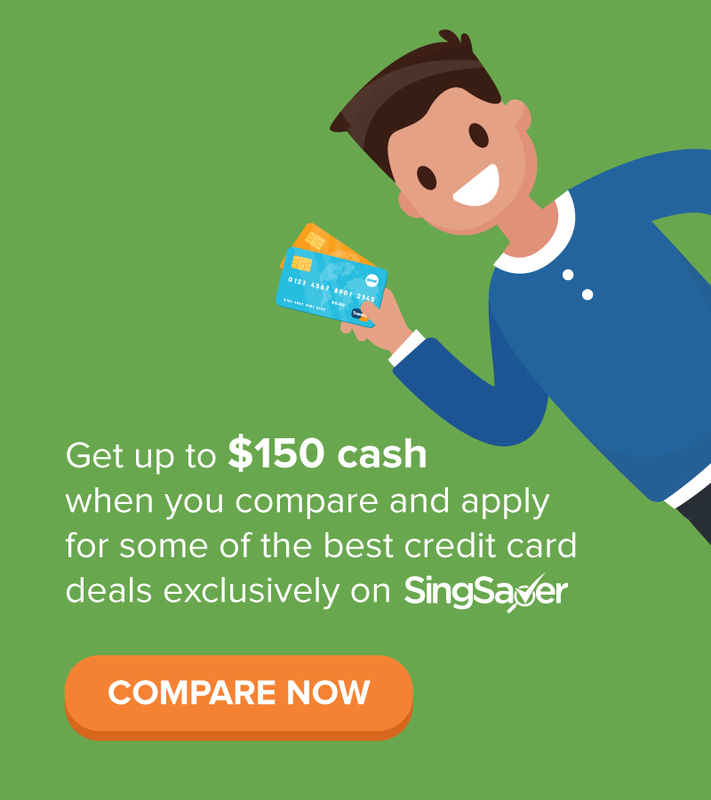 I am amazed by how you can save 40k in cash in year 2016. Would you be sharing with us? On top of that, I also used my CNY and birthday money to contribute towards my expenses. However, the biggest contributor this year was a rise in income which I had worked hard for, by working 7 days a week! There was practically no rest, and I probably won't be keeping this up anymore haha - getting old! Firstly, after looking at your profile I realized most of us were from similar financial background that taught us needed hardship. 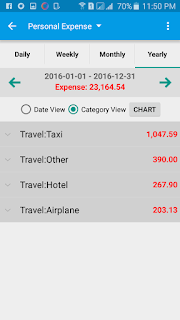 Don't mind me for being curious but what is your take on wedding expenses? Holding a wedding incurs a lot of expenses but many still did it calling it "once it a lifetime" or for ego's sake (just my opinion). So quite curious of your opinion given your frugal nature. Anyway, great achievement of hitting the 100k mark which is also my goal now. Hi! Haha I guess we all made lemonade when life threw us lemons, eh? For wedding expenses, I frankly think it is too ex, both as a guest attending and the married couple organising the event. My wedding is quite frugal - we're not holding the traditional banquet (will write about this after we've successfully pulled it off) but there are some traditions that our parents insist on holding (such as Guo Da Li, wedding cards, etc), so there are still some costs involved. I found the wedding gown of my dreams, but refused to cave when they told me rental was $1600 for 2 days. INSANE! I've a post in draft mode for this, will post closer to the wedding date! If you're getting married after me, maybe that'll help? Haha! How old are you? I had a simple wedding as well, with only 100 guests. Most of them are our relatives. I think the greatest hurdle is getting pass your significant other, your parents, and her parents. If they have no problem with a small scale wedding, then there is nothing else to worry about. From my experience, wedding banquet is really just a show. The couple barely has anytime to enjoy the day, or to really "indulge" in the love they have for each other. No point spending so much on something that no one really remembers. Spend the day with your loved ones and your closest friends. I think that will make it more memorable for everyone than the most atas of banquets. Agreed! Honestly though the hardest hurdle to cross is the parents :( many parents insist on having a big-scale wedding and that makes it difficult for the couple who wants a simpler affair. One thing that was great about this place (and that allowed us to plan it in a short timeframe without losing our minds) was that food, alcohol and rentals are all in house so no extra vendors to deal with. Also the view from DC wedding venues was amazing! Just curious, what do u consider as part of the net worth? I know some bloggers include their residential property and all (even if they have no plans to sell it). I don't have property now, so it only consists of cash + CPF. and in 2016, you are able to save double of what you did in 2014. Can we assume that you have earned almost double of what you had in 2014? 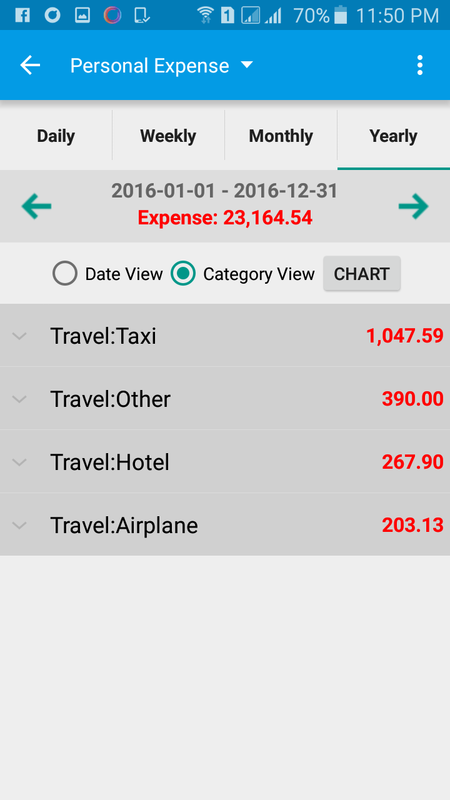 I have already reduced my expenses per month to about 1k per month incl giving my parents allowance. But I don't see how is it possible to increase my rate of saving like how you did yours. Hi! Sorry I didn't see my comment. Yes if you read my 2015 article, I already mentioned that I've been building up side income such as by selling off my items on Carousell, doing PR consulting, income from stocks etc. I've also since quit the problematic job I had in 2014 (story of that company also on my blog) so yes, I guess if you add all of that together, you could say my income has doubled! 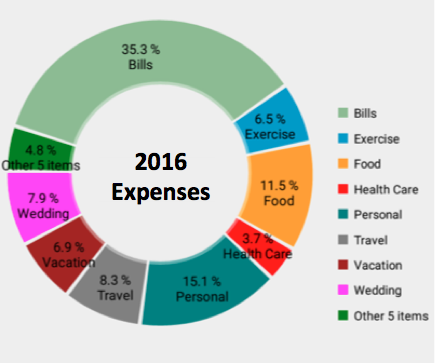 I like the idea of using something like a bar graph to represent your budget. 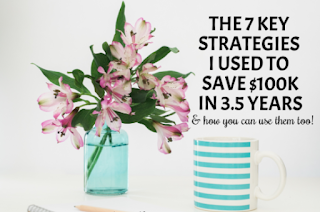 It's easy to see your goals and to see if you have reached them during the year instead of guessing as to what you might have paid and what you need to work on for the next year.